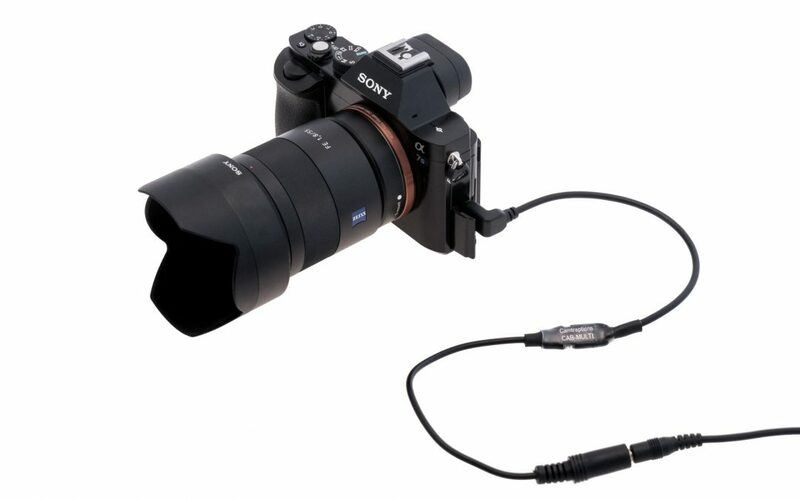 We have developed a new camera cable with an integrated controller for Sony cameras that have the Multi-type terminal connector. This includes Sony A7/A7s/A7r range of full-frame interchangeable lens cameras and the A6000, A6500 etc. range. Our new Multi cable makes it possible to take still photographs or start and stop video recording. Compatibility with our PIR Motion Sensors means it is now possible to set-up a high-quality 4k Sony video camera trap! The cable is also compatible with our Wireless Triggers so you can wirelessly operate a remote Sony camera. Our Multi Cable can now be ordered via our Online Store.